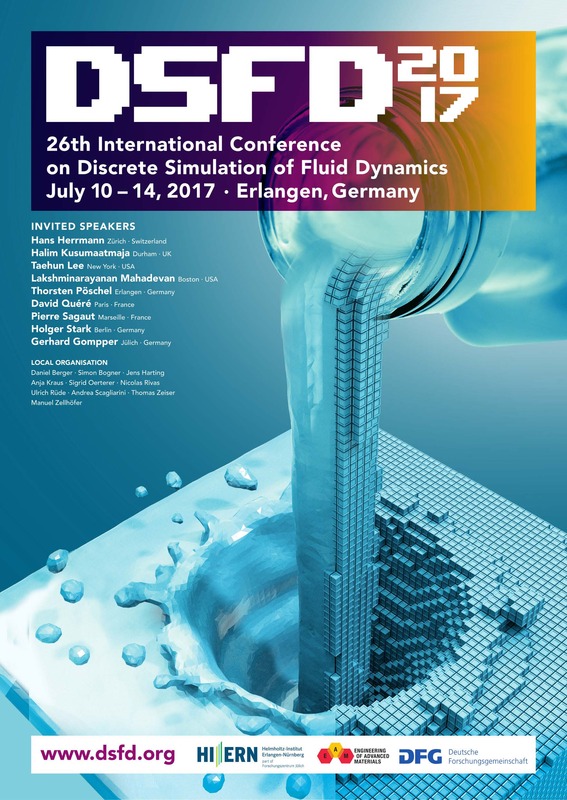 we have already received more than 100 registrations for this year’s edition of the International Conference on Discrete Simulation of Fluid Dynamics (DSFD 2017) and I am looking forward to an exciting conference! Due to popular demand we decided to extend the early bird registration deadline until 07.05.2017. Please use the opportunity and sign up on http://www.dsfd.org <http://www.dsfd.org/> if you have not done so. I hope to see many of you in Erlangen in July!